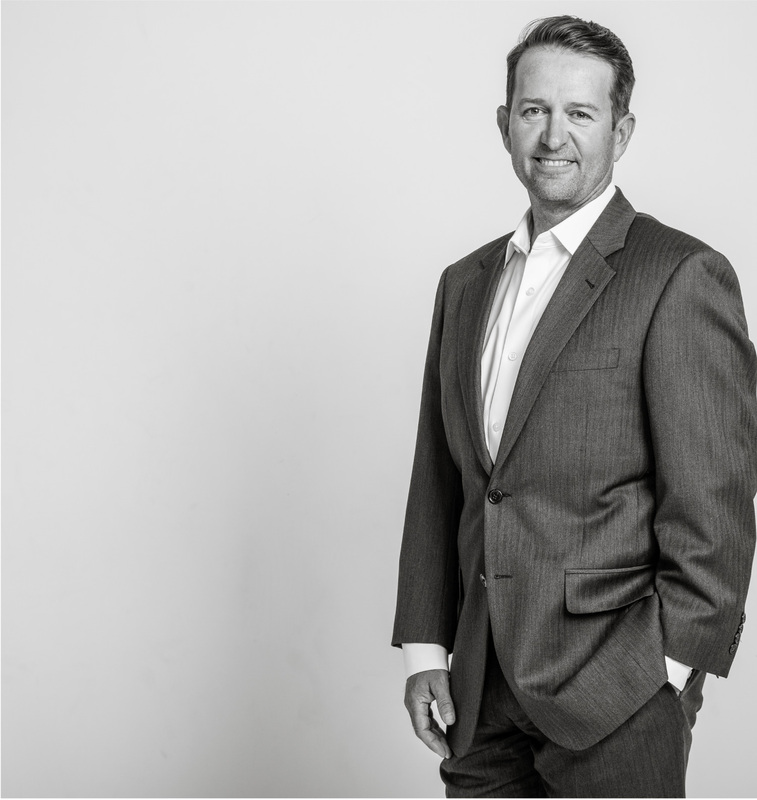 Darren has approached the capital markets from a myriad of angles over the last 22 years. At Ratio Wealth Group, he focuses on portfolio management, portfolio analytics, planning integration and client relations. He works closely with the entire Ratio team to insure complimentary investment strategies are thoughtfully integrated into tailored financial plans. As an academic economist, Darren taught graduate level econometrics, finance and economic theory at several universities, and conducted firm-theory research in Eastern Europe as a Fulbright Scholar. 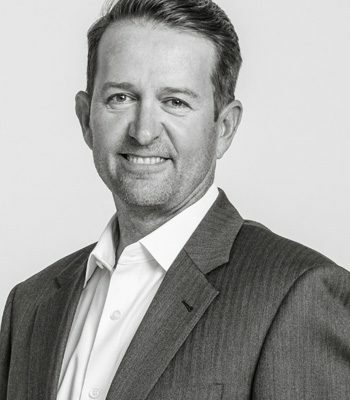 In the private sector, Darren has provided thoughtful strategic analysis to a range of firms, from small family offices and RIAs, to big-data firms overseeing portfolios of mortgage-backed securities. Darren is a Founding Executive Board Member of the Colorado Student Leader’s Institute, an affiliate of The National Conference of Governor Schools. He holds degrees from San Francisco State University (BA Econ) and The American University (PhD Econ), is a Level 3 candidate in the CFA program. Outside of the office, you’ll find Darren fixing anything that breaks at one of his many rental properties, cheering on his kids’ soccer teams, skiing, cycling and participating in beer-league hockey.